Manchester United entertain Fulham at Old Trafford on Sunday afternoon. Here's a preview for the game with team news, likely line-ups and predicted score. Predicted Man Utd Starting XI To Take On Fulham – Vidic To Return? 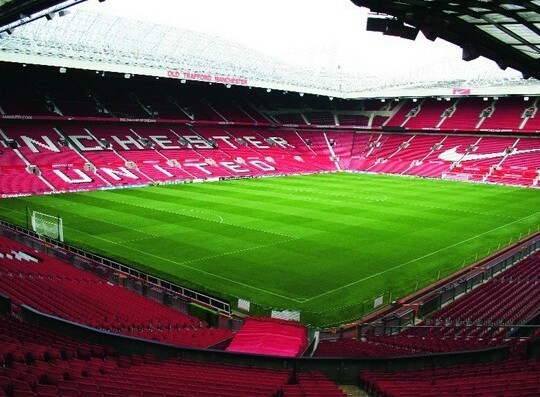 Manchester United entertain Fulham at Old Trafford on Sunday afternoon looking to bounce back from last weeks defeat to Stoke City. Here's our predicted team. Arsenal eased past Fulham 2-0 at the Emirates Stadium this afternoon thanks to a second half brace from Santi Cazorla. Watch highlights and goals here. 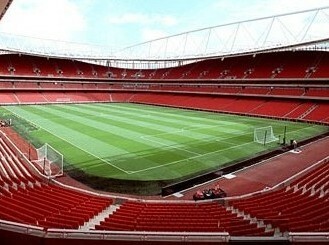 Premier League leaders Arsenal entertain Fulham at the Emirates Stadium on Saturday afternoon. Here is a match preview with team news and predicted score.